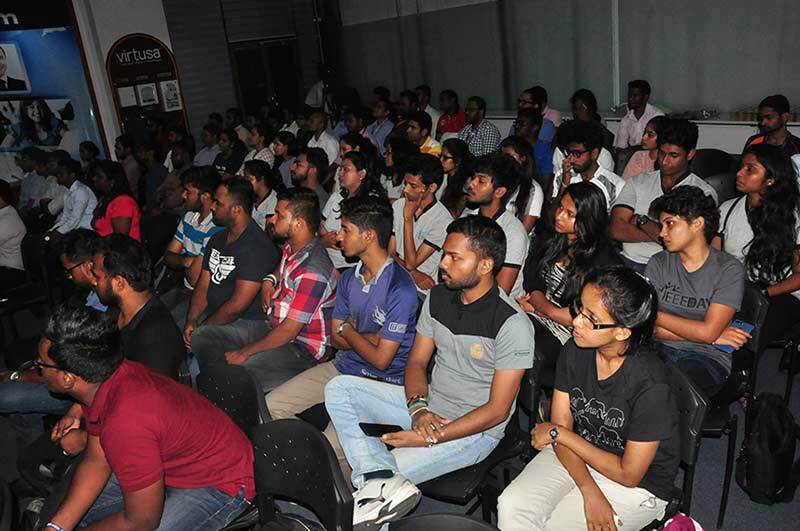 The latest Colombo Big Data Meetup took place recently at Virtusa. Gathered at this quarterly event were big data enthusiasts from academia and industry eager to discuss the latest tools and technologies in the field. The event aims to bring together like-minded individuals to create a forum for the exchange of ideas and the opportunity to network. By doing so these meetups aim to improve the research done in the field of big data. The first speaker of the evening was Dinesh Asanka, Microsoft MVP, Senior Architect at Virtusa, who spoke on the topic of Linguistic Analytics on Data Warehousing. The second speaker was Dinesh Priyankara, Microsoft MVP, MCT, Founder / Principal Architect at dinesQL, who spoke on the topic of Microsoft HDInsight: Apache Hadoop as a Cloud Service.